ALLENTOWN, Pa. -- A 77-year-old woman has been found dead about two miles away from the Pennsylvania nursing home where she was reported missing nearly a month ago. A body found Sunday in a roadside ditch in Lower Macungie Township was identified by a coroner Monday as Audrey Penn. 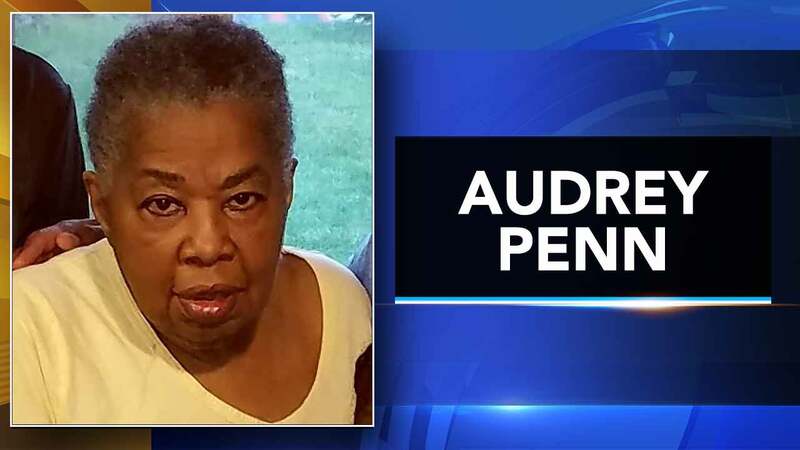 Police and family members had been searching for Penn, who had Alzheimer's disease, since she wandered away from a nursing home outside Allentown on Aug. 23. Officials say her death is not considered suspicious. An autopsy will be performed Tuesday to determine a cause of death.